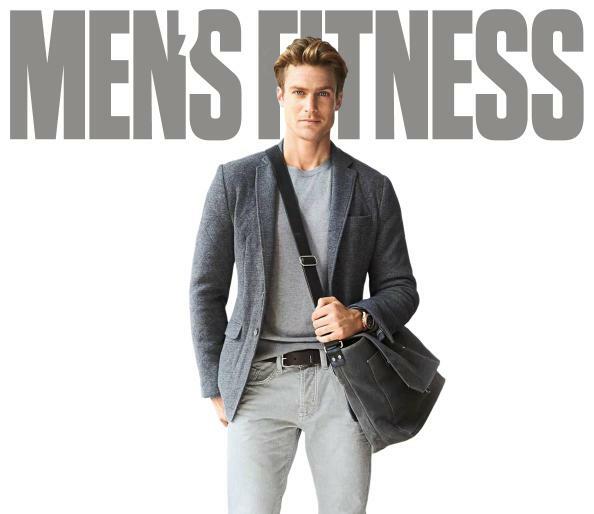 The style and grooming editors from Men's Fitness are giving you a chance to enter to win a $5000 men's personal style makeover in New York City! Here’s what the winner receives: — You’ll win a trip to New York City, where you’ll meet with the Men’s Fitness Style Squad—Style & Grooming Director John Mather and Style & Grooming Editor Barret Wertz—for a one-on-one Style Upgrade. — We’ll set you up with $5,000 worth of versatile, modern clothes and an array of breakthrough grooming products—all 100% your sense of style and tailored to you. The best part: You get to keep it all. — You’ll appear as the face of the Men’s Fitness Style Upgrade on mensfitness.com and the October print issue. (Hey, you’re gonna look pretty sharp—you might as well show off a little.) Total approximate retail value is a maximum of $5,000.00.